Ageing is unstoppable but we can, at least, delay it through natural, homemade and affordable alternatives. Taking care of our physical well-being says a lot about our confidence and how good we feel, with these simple daily routine, you can surely look as youthful as can be! Papaya fruit is has skin exfoliating, repairing and hydrating powers which makes it a great solution for aging problems. Papain enzyme is believed to directly reduce wrinkles, no wonder why lots of beauty products made out of papaya are in the market. But you can benefit from these natural properties in raw by mashing up the papaya and add some honey. Apply the mixture to your face and neck (wash your face before application). Leave it for 20-30 minutes and you will feel your skin is tightened—you will see the fine lines slowly disappearing in a matter of few weeks! Cucumber has always been a best friend when it comes to natural beautification. For one, cucumber is widely believed in reducing dark circles under the eyes and swelling. Place freshly sliced cucumbers on your face and observe how it will soften your skin and freshen up your tired looking skin. Raw garlic can go a long way! With its anti-wrinkle properties such as allicin, it is one of the most powerful antioxidants. 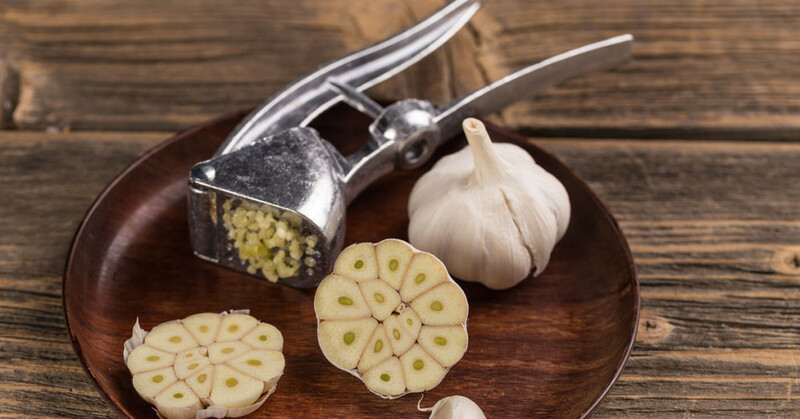 Normal consumption of raw garlic have no negative effects as it is a good part of anti-wrinkle diet but excessive ones can lead to body odor, upset stomach or dizziness. So, start slowing the ageing process with garlic, now! Who says metal can’t help you achieve youthful looking skin? Leave your metal spoon to refrigerator or freezer overnight and place the convex of the spoon to your eyes first thing in the morning. This technique will help you tighten the skin under your eyes. Blend in yogurt, banana, orange juice and honey with at least 1 tbsp. each and evenly apply in on your face and neck. Leave it for 15-20 minutes and wash it with lukewarm water. 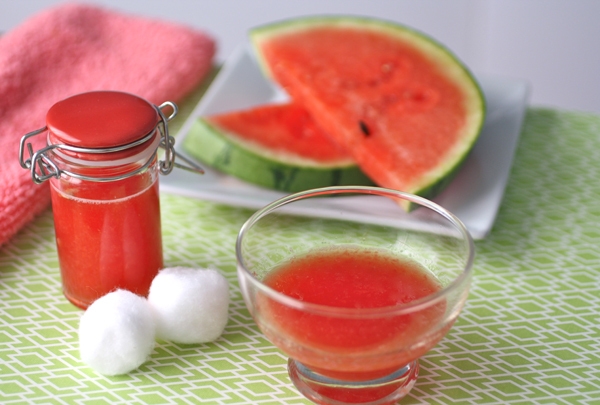 This homemade and natural mask recipe will leave your face glowing and wrinkle-free! Nothing beats proper hydration and only regular water intake can suffice this. It will glow on the outside to your face and body. Make sure to observe at least 8 glasses of water every day. Another way to hydrate is by consuming watermelon. Usage can be external too by making it as a scrub. Rub the raw watermelon into your face (in a circular motion) and leave it for 5-10 minutes as you feel your skin tightened. Wash it off and see the fresh looking skin you have! Lipstick is a staple for women here in Singapore. If you have a good lipstick, it is as if you can take on the world. If given a chance to ask experts, you will inquire what color you should wear first. The truth is, you can just wear any color you like but they will recommend that you find the right shade according to your skin tone or your complexion. 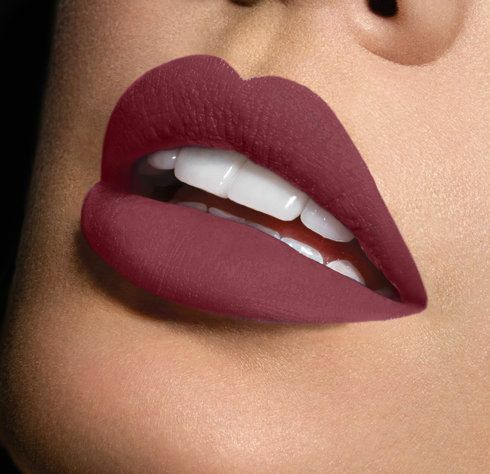 Unfortunately, picking the right shade is not easy. For beginners, you should first determine your undertone. Undertone means base colors. You can have warm, cool or neutral undertones. If you tan, your undertone is warm if you burn in the sun, you have cool undertone. You can also look at the color of your veins through your wrist – if you have blue veins, it means you are cool and if it is green, you are warm. If you cannot ascertain, you might be neutral. Also, you can determine your undertone based on the foundation or concealers you wear. Now that you know undertone, it is time to pick one. 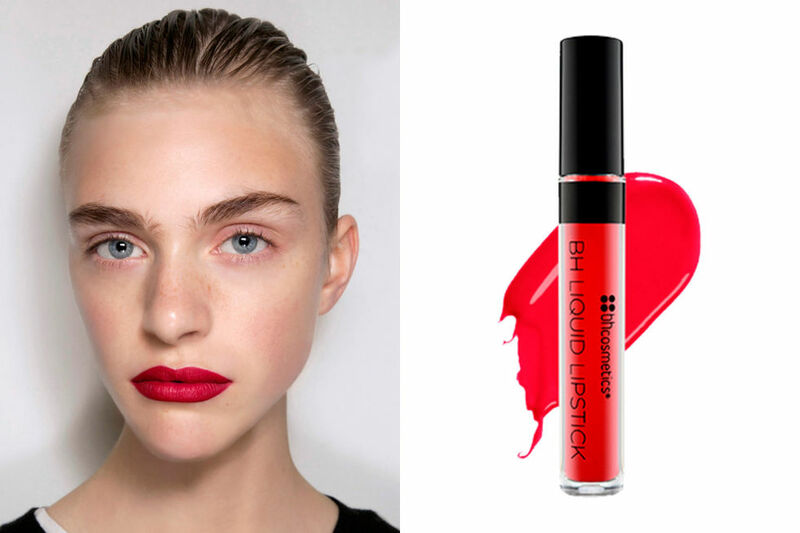 The lipstick should be your undertone’s complimentary coloring. It sounds difficult but really, it can be very easy. If you belong to cool undertone, the best color is blue-toned like deep red. Be careful with light lipsticks because it can wash out. For warm undertones, it is recommended to consider oranges and peaches. If you are neutral, you will not have hard time choosing lipstick color. 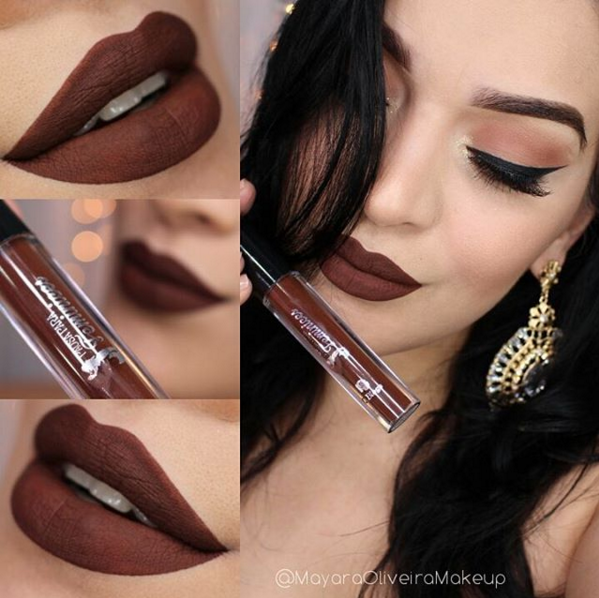 If you are still lost, there are other ways that you can do to determine undertone and eventually the best lip color. If you are fair-skinned, you will surely look radiant in deep or bold colors that can have a “contrasting effect” on your undertone. If you are olive, the best color would be nudes, pink and corals. If in this case you have warm tone, try berries. The journey for choosing the right shade is fun although it requires patience as you have to go along “trial and error”. Finding “the one” will take time but once you find it, you can definitely keep if forever. If you are still confused, you can ask for the help of beauty experts or better yet browse through Google’s vast resources. You can always find something that can help you decide so do not be afraid to explore. No matter what they say, the color will be entirely up to you. Wear any color that makes you feel the prettiest and happy. Good luck and happy shopping! People are more likely to be productive in a clean and organized environment, and a vanity space is no different than other areas of your office or home. Having a well-organized space in which you get yourself ready allows every woman to focus on looking and feeling her best every single day. 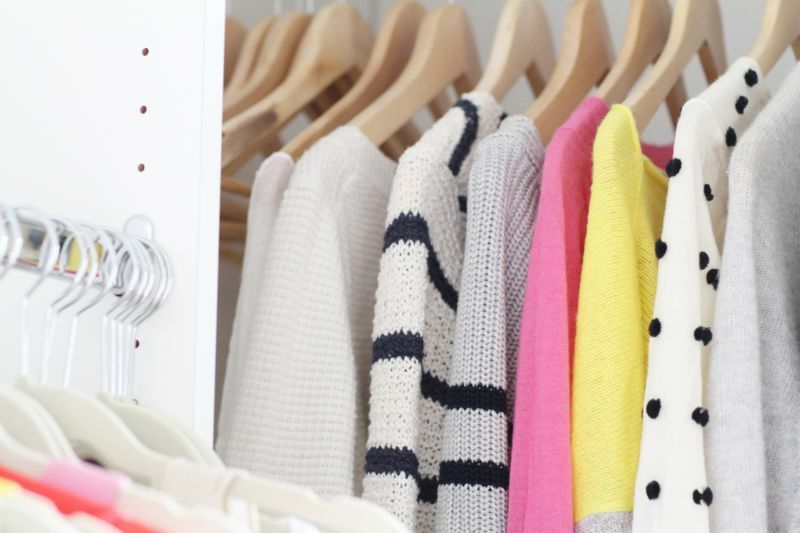 Ahead, we’ve gathered some tips to organize that little beauty space in your home. Everyday Essentials. 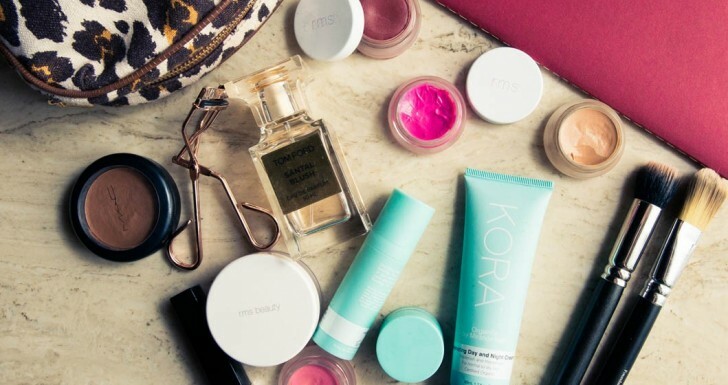 These are the items that you gravitate to on a daily basis when getting ready. Special-Occasion Essentials. Putting on these items make you feel luxurious and extra stunning, fitting for special occasions, but something you would not wear for a regular day at work. Expired Items or Items You No Longer Use. Perhaps these are your impulse purchases or items that were passed down from friends and relatives. Usually, these are products that sit in the back of your vanity drawers and are rarely or no longer used. As you go through each product, ask yourself why you have it and how it makes you look. This helps get rid of excess make-up. It’s best to have a separate basket for special occasion items, so they won’t clutter your everyday essentials. Once you have all your products separated, place your everyday products in an easy-to-access area, while the special occasion ones in a more hidden place to minimize clutter. If you’re an avid watcher of Youtube beauty tutorials, you know how everyone’s order of make-up application varies. Some like to do their eyeshadows first before foundation, while others do it the other way. To reduce the mess you create every morning, arrange your products in the order that you use them. For me, that would be primer, foundation, brows, concealer, eyeshadow, mascara, lipstick, and setting powder. 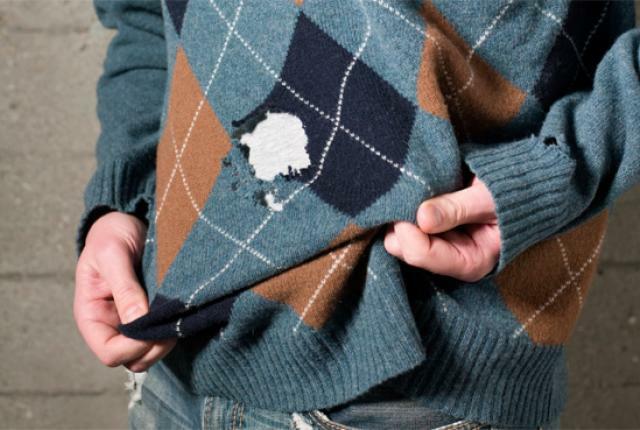 Depending whether you’re a left- or right-handed, place your products where you find it easiest to reach to. Keep the same items together so you know where to look for an item whenever you need it. For make-up brushes, organize them in a jar. Fill a jar with pebble rocks or even rice, and stick the brushes in vertically with the bristles facing up. Organizing eyeshadows is a must as well. Since it comes in different shapes and sizes, you can create a magnetic board for the shadows to adhere. And for heaps of lipsticks, pile them up in a clear container showing the lipstick shade for easy identification. When it comes to make-up, what we don’t see often ends up not being used. In order to make use of your entire collection—everyday essential collection and special occasion collection—store your products in clear containers. Sephora, as well as other Singapore drugstores, have a myriad of options for make-up organizers. Those with drawers or even those basic bin-type containers allow for maximum visibility of all your products, even those sampler items you get for free at department stores. For those products you only use on special occasions, store them in small boxes. For those dark purple lipsticks and glittery blue eyeshadows, group them together in sturdy boxes that you got from previous make-up or drugstore purchases. These boxes are usually small enough to fit perfectly inside drawers or vanity tables. If you’re a make-up junkie, perhaps you’ve got far more products than an average make-up wearer. 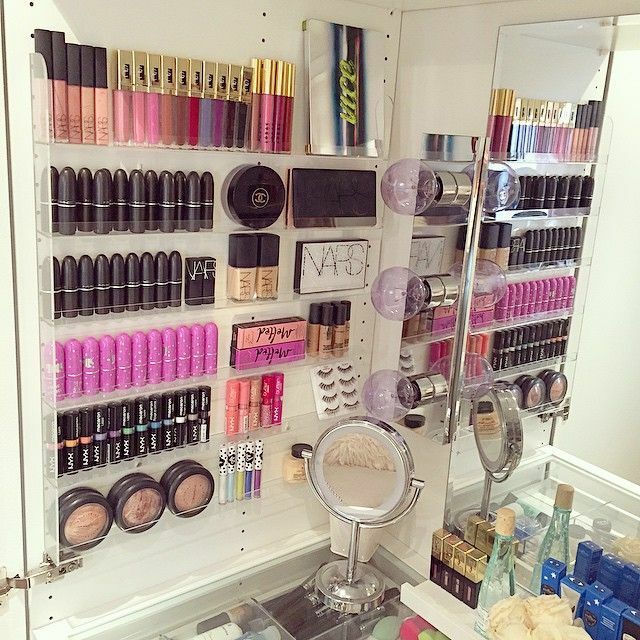 Typically, people store their make-up products in a dry area, away from the moisture that’s guaranteed in a bathroom. Storing your make-up away from the steam and wetness will preserve the products and make them last longer–similarly to storing them away from your shampoo, conditioner, face wash, liquid soaps, and other toiletries. If you’ve accumulated good amount of make-up and toiletries, it may take some time to separate them all, but we assure it’s worth the hassle. 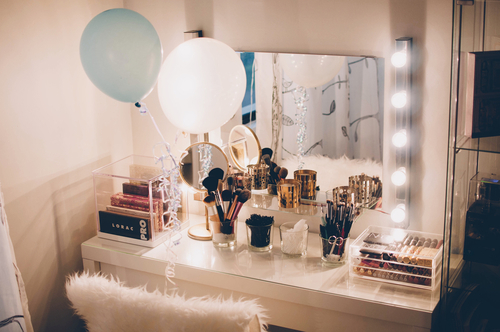 Whatever way you choose to organize your vanity, it helps to make it a fun and satisfying experience. 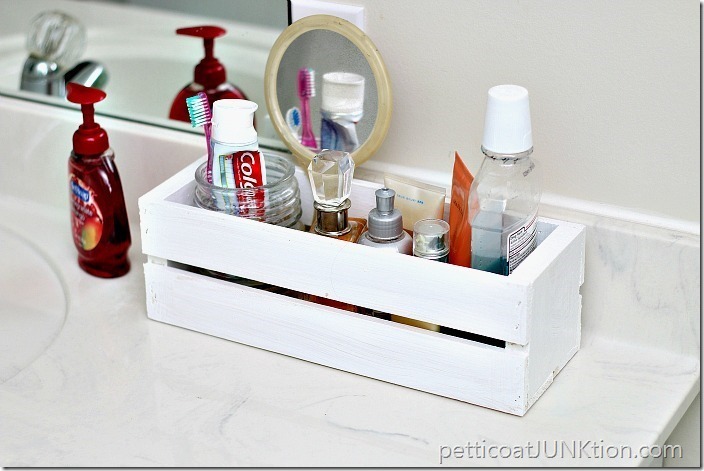 Pinterest offers creative and unique ideas that can help you with your vanity clean up. The most important thing here is that when you have a clean and organized beauty area, it’s easier for you to feel and look your best. Skincare is an everyday part of our lives. We want to maintain the good appearance and condition of our skin so we make sure to do our complete beauty regimen every day without fail. As we grow older, we realize that simply washing our face every night before going to bed does not cut it. A good skin care regimen is a balance of cleansing, exfoliation, moisturizing and sun protection. As early as our 20’s, we should learn how to properly take care of our skin to avoid blemishes and early signs of skin aging. We give you some basic beauty items one should never skip to give way to better-looking skin. Skin care experts have always stressed how important it is to protect our skin from the harmful rays of the sun. However, some of us ditch the sunscreen on cloudy and rainy days. Wearing sunscreen should not be only reserved for days at the beach or days when the sun is scorching hot. It is highly important that we wear sun protection daily, even if we’ll be inside all day. According to a research by the United States Skin Cancer Foundation, people who are inside all day, especially those who are near windows still get exposed to harmful UV rays for a short period of time. It is also important to reapply sunscreen several times throughout the day to receive better skin protection. As we reach our late twenties to thirties, the skin becomes evidently dryer because the production of new skin cells in the body slows down. The levels of collagen and elastin in the body also goes down, resulting in the formation of wrinkles and fine lines. 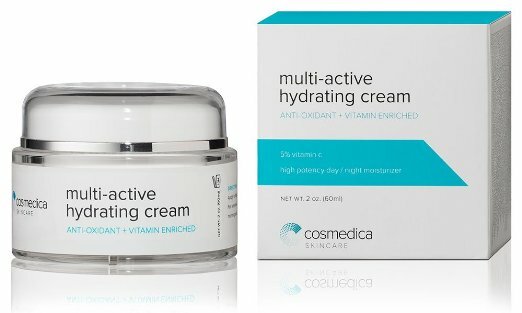 When we notice these changes in our skin, we should pile up on the moisturizing and hydrating creams. Anti-aging creams lessen wrinkles and makes the skin softer and more contoured. Apply a good moisturizing cream before leaving for work and before retiring to bed at night. It is also important to use different products for day and night. Day creams are lighter on the skin and usually contain sun protection while night creams are thicker and richer in texture. A good makeup base serves as a strong foundation for your overall makeup look of the day. Choose a good makeup base that eliminates the appearance of lines, pores and wrinkles. Also, the product must make it possible for the makeup to glide smoothly on your skin when applied. 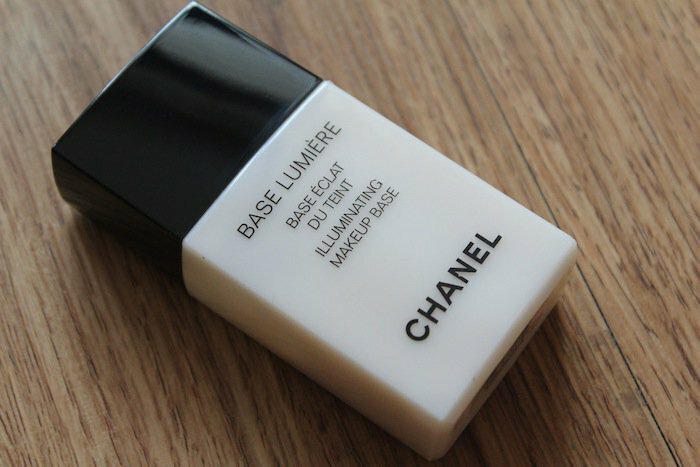 Depending on your skin type, the makeup base can have a dewy or a full matte finish. A good makeup base has a medium to full coverage so you won’t need too much concealer to hide skin imperfections. There are plenty of skin blurring products in the market today that gives a soft light focus on the skin, making it look smoother and wrinkle-free. 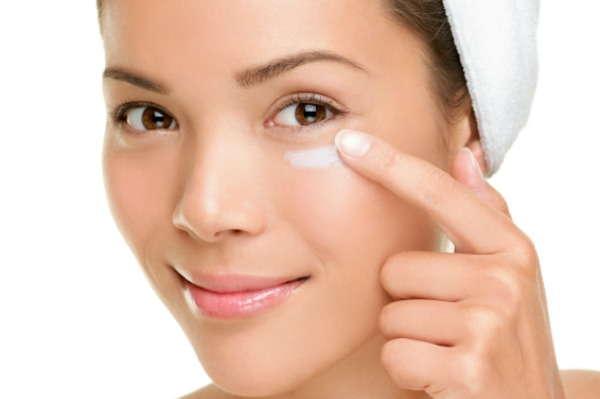 If your eyes look puffy and dark, you can use a separate blur cream to conceal these problems. 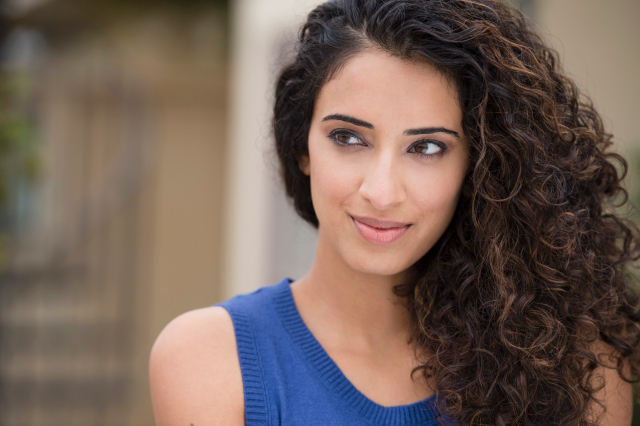 Curly-haired girls know the struggle of grappling with your hair daily to make it look good. Using tools that are not made for your hair can do more harm than good. Rather than using whatever hair brush or tool is available, girls with curly and wavy hair should patronize tools made for their hair type. For every curly-haired woman out there, we present you a list of hair tools that you should be using. A paddle brush is a wide, flat brush that have cushioned bristles. It is heavier than most regular hair brushes and is usually made of plastic but the sturdier and more expensive ones are those made out of wood. This hair brush is perfect for your curly tresses because the area between the bristles are wide so it doesn’t tangle with your hair strands. No matter how thick, long or curly your hair is, the paddle brush is something to keep in your vanity. Use this brush before you shower to get rid of dirt, falling hair and tangles. Brushing your hair with a paddle brush is also a good form of scalp massage and gives your hair more volume. A wide-tooth comb may be the best friend of curly-haired gals who are always on the rush during mornings. To remove tangles in wet hair, comb this gently and it will instantly detangle clumps of hair without breakage. You can use this comb before and after taking the shower, together with your favorite hair product. When using a wide-tooth brush, there’s no need to brush your hair throughout the day. Your tendrils are set and ready to go. A diffuser is a type of nozzle that you attach to a blow dryer. Some blow dryers come with its own diffuser and if yours have none, there is a universal diffuser available in stores. 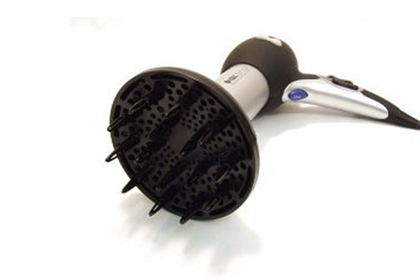 Blow drying curly hair can make it frizzy so using a diffuser controls the hot air being emitted by the blower. Apply leave-in conditioner before using a diffuser to dry your hair, giving it body. Dividing your hair to different sections is an easier way of effectively drying curly hair. A bean-shaped brush used to detangle hair, the Tangle Teezer is a newly innovated beauty tool that is lightweight so brushing your hair will cause less fatigue to your hands. This curl-friendly product works well for removing tangled clumps with minimum damage to hair. Like the paddle brush, the Tangle Teezer can be used in detangling dry hair in the morning before taking a shower. The Teezer can also be used in applying products to your hair. 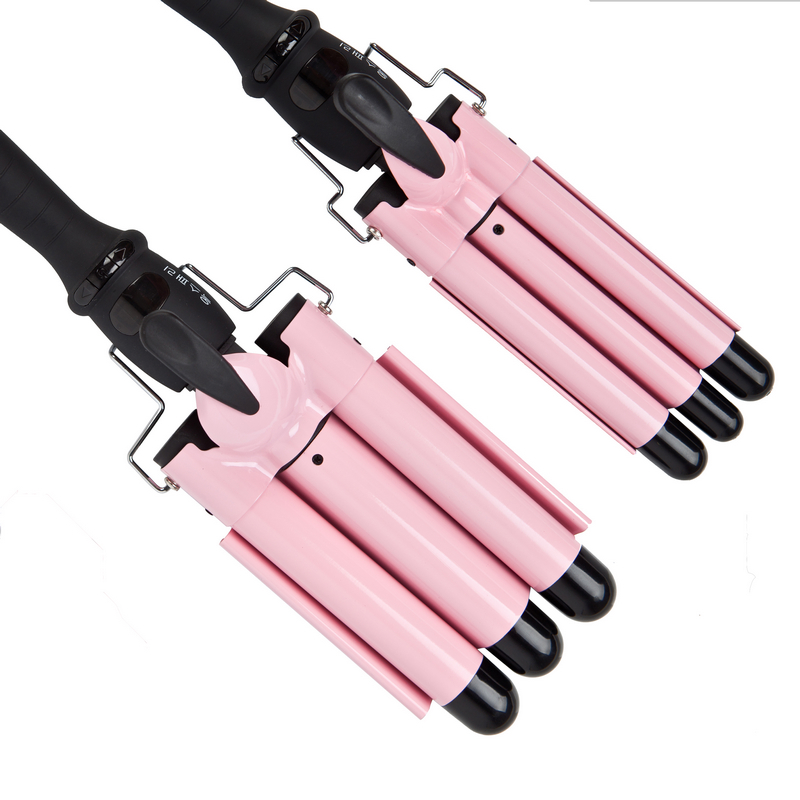 Curling irons come with barrels in different sizes: 5/8 inch, 3/8 inch and ½ inch. When your curls look dull and lifeless, just use the curling iron to liven up your look. Using varied sizes of curling iron barrels can change up your look- from easy wavy hair to mega-curls that spell Va Va Voom!